Mario Rosenberg I An internist and gastroenterologist—What do you know about IBS? and how to stop it from affecting your life. For a lot of people, abdominal pain and discomfort happens quite regularly and might have a negative impact on day-to-day life. A lot of the times, these symptoms start for no apparent reason, and it may be difficult to find out their cause. Those gastrointestinal symptoms could be signs of a very common disorder: IBS. 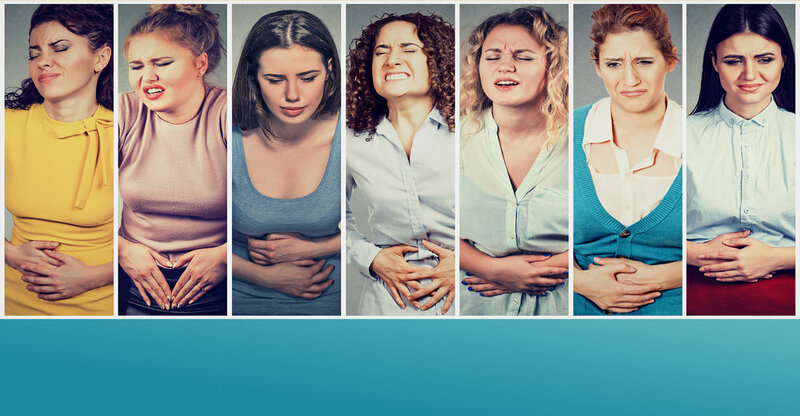 Irritable Bowel Syndrome, most commonly known as IBS, is a chronic gastrointestinal condition which affects from 9 to 23% of the world population. Most of the times, IBS presents itself as pain or discomfort in the abdominal region, that usually gets better after defecation. IBS is frequently misdiagnosed since it is usually associated with other disorders such as reflux, headaches and backaches. In some people, IBS occurs predominately as episodes of diarrhea, while in other people it is associated with constipation. It can also be mixed, with alternating periods of diarrhea and constipation. Causes and triggers of IBS are still unclear, but it seems that the symptoms are caused by disruption on the movement of the muscles of the gastrointestinal tract, that can lead to either constipation or loose motions. • Some psychological factors like anxiety and depression. Most doctors agree that IBS is diagnosed if a person has had abdominal discomfort and changes in the frequency of defecation or in stool consistency for at least 12 weeks. These symptoms don't have to be consecutive and will improve after passing feces. Yes, there is. Due to its diverse symptoms, treatment for IBS can target different aspects of the condition and is more effective if tailored to individual cases. If you have similar and unspecific symptoms, you may find that visits to the doctors are frustrating and unproductive. This is why is necessary to find a gastroenterologist who has experience with IBS and can guide you through the therapy options. It is crucial that you see the right doctor, who will listen attentively and answer all your questions. If you have been to doctors and experienced a lack of understanding of your problem, do not feel discouraged. IBS symptoms should not be dismissed, and you should get a second opinion. Our qualified health professionals are available to answer to your enquiries and to book you in for a more in-depth evaluation.